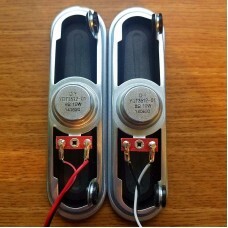 USED: REMOVED FROM A CRACKED SCREEN TV. 100% FUNCTIONAL. 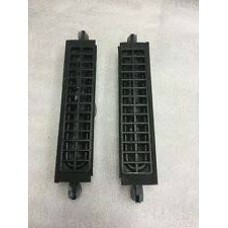 LG 50PV450-UA Speaker Set EAB62..
USED: REMOVED FROM A CRACKED SCREEN TV. 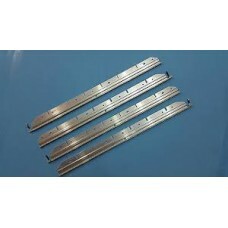 100% FUNCTIONAL.LG 68719MMU20C Main BoardCOMPATIBLE MODELS:L..
USED: REMOVED FROM A CRACKED SCREEN TV.100% FUNCTIONAL. 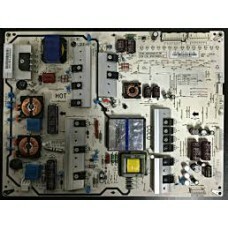 LG EAB30829201/EAB30826001 Speaker SetC..
USED: REMOVED FROM A CRACKED SCREEN TV. 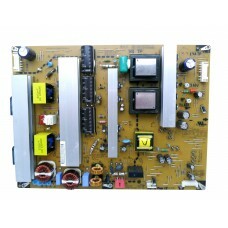 100% FUNCTIONAL.LG EAY60869407 Power Supply / Backlight Inve..
USED: REMOVED FROM A CRACKED SCREEN TV. 100% FUNCTIONAL.LG EBR36921701 (EAX36921401, EAX36921501) ZS..
USED: REMOVED FROM A CRACKED SCREEN TV. 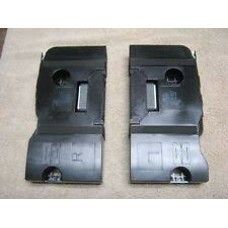 100% FUNCTIONAL.LG EBR36939201 (EAX36925001, EAX36925201) Bo..
USED: REMOVED FROM A CRACKED SCREEN TV. 100% FUNCTIONAL. 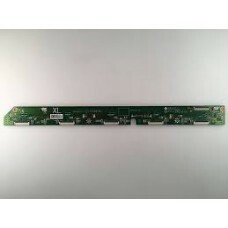 LG EBR73749901 XRLBT Board for 60PA55..
USED: REMOVED FROM A CRACKED SCREEN TV. 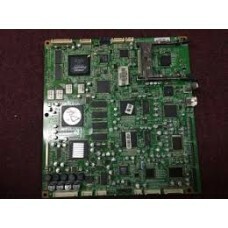 100% FUNCTIONAL.LG EBT62368518 (EAX64872104(1.0)) Main Board..
USED: REMOVED FROM A CRACKED SCREEN TV. 100% FUNCTIONAL. 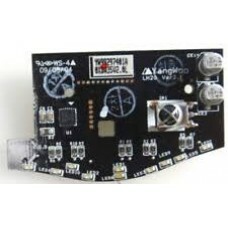 LG IR Sensor board 50PV400 50PV..
USED: REMOVED FROM A CRACKED SCREEN TV. 100% FUNCTIONAL. 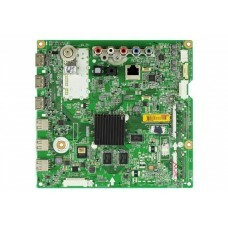 LG-31419SK47F-PC-Board-from-42-..
USED: REMOVED FROM A CRACKED SCREEN TV. 100% FUNCTIONAL. 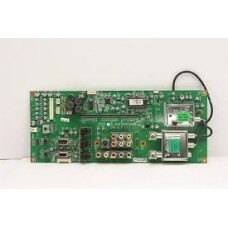 LG-42PC3DV-UD-68719SM157D-68709..
USED: REMOVED FROM A CRACKED SCREEN TV. 100% FUNCTIONAL. 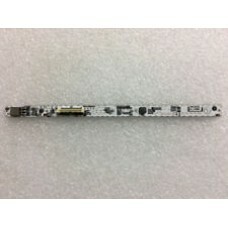 3660L-0352A / 3660L-0353A LG 42LE5400..
USED: REMOVED FROM A CRACKED SCREEN TV. 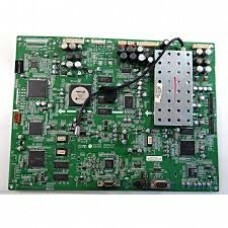 100% FUNCTIONAL.6871L-1578A (6870C-0240C) T-Con BoardCOMPATI..
USED: REMOVED FROM A CRACKED SCREEN TV. 100% FUNCTIONAL. 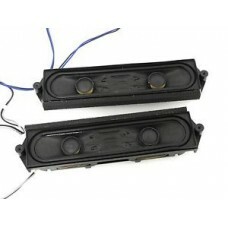 EAB64028305 & EAB64028306 Speaker..
USED: REMOVED FROM A CRACKED SCREEN TV. 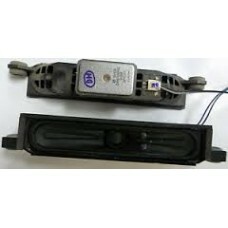 100% FUNCTIONAL.EAB64028307 Speaker Set 49LV340C-UB.BUSYLJRC..
USED: REMOVED FROM A CRACKED SCREEN TV. 100% FUNCTIONAL. 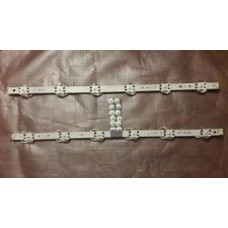 LED STRIP SET, 2 Pair; Total 4, V17 49..
USED: REMOVED FROM A CRACKED SCREEN TV.100% FUNCTIONAL.LG 31419SF276A IR SensorCOMPATIBLE MODELS:Lg&..
USED: REMOVED FROM A CRACKED SCREEN TV. 100% FUNCTIONAL. 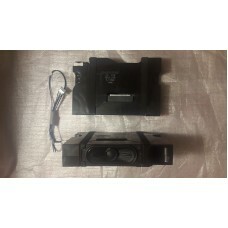 LG 32CS460-UC Speaker SetCOMPATIBLE M..
USED: REMOVED FROM A CRACKED SCREEN TV. 100% FUNCTIONAL. 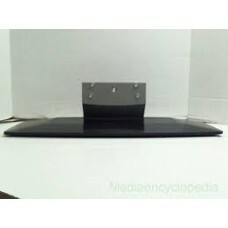 LG 32CS460-UC TV Stand Base MGJ619964..
USED: REMOVED FROM A CRACKED SCREEN TV. 100% FUNCTIONAL. 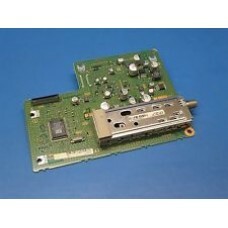 LG 32LX1D-UA - Key Controller Board (6..
USED: REMOVED FROM A CRACKED SCREEN TV. 100% FUNCTIONAL. 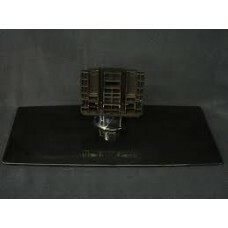 LG 32LX1D-UA Base Pedestal StandCOMPA..
USED: REMOVED FROM A CRACKED SCREEN TV. 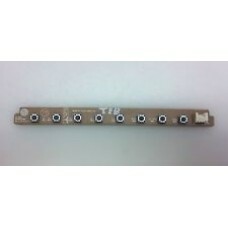 100% FUNCTIONAL.LG 3313TD4014A (6870TC68A62, 3911TM0020A) An..
USED: REMOVED FROM A CRACKED SCREEN TV. 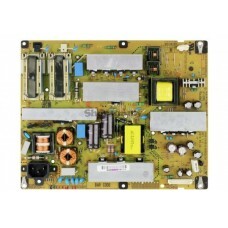 100% FUNCTIONAL.LG 3313TD4015A (6871TMBB25A, 6870TA45A65) Di..
USED: REMOVED FROM A CRACKED SCREEN TV. 100% FUNCTIONAL. 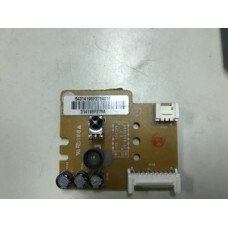 LG 37LH20-UA IR Sensor 0XDA35V2.0LCOM..
USED: REMOVED FROM A CRACKED SCREEN TV. 100% FUNCTIONAL. 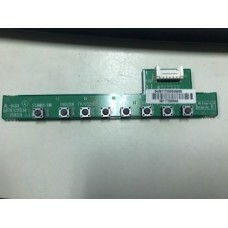 LG 37LH20-UA Key Controller EBR601481..
USED: REMOVED FROM A CRACKED SCREEN TV. 100% FUNCTIONAL. 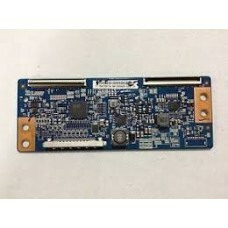 LG 39119M0063A (6870TA45A66) Main Boar..
USED: REMOVED FROM A CRACKED SCREEN TV. 100% FUNCTIONAL. 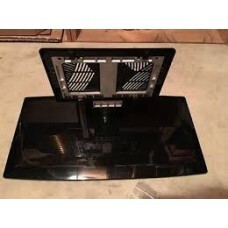 LG 42LE5400 TV StandCOMPATIBLE MODELS..